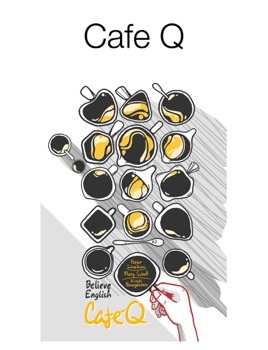 Cafe Q offers menus for thoughtful conversations. Designed for teachers and independent learners, each menu set has a theme and a set of questions that explore variations on that theme. Cafe Q can be used for group conversations, speaking practice, and as writing prompts.